Kanye West’s moves in 2015 have been unpredictable. He&apos;s randomly performed shows based around 808s & Heartbreak, has sporadically released songs and has immersed himself in the fashion world heavy. So, hearing his latest decision to make Pusha-T the new president of G.O.O.D. Music isn’t too out of the ordinary for him. 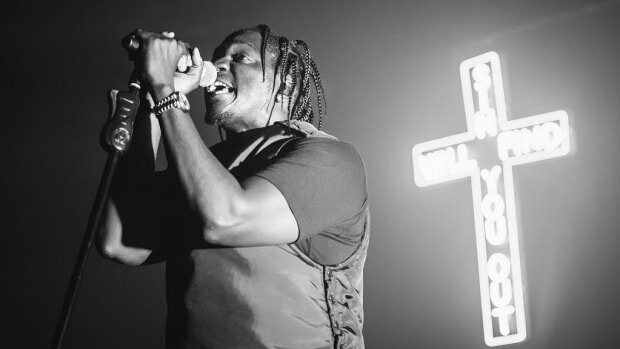 On one hand, Pusha-T could really work as label president. 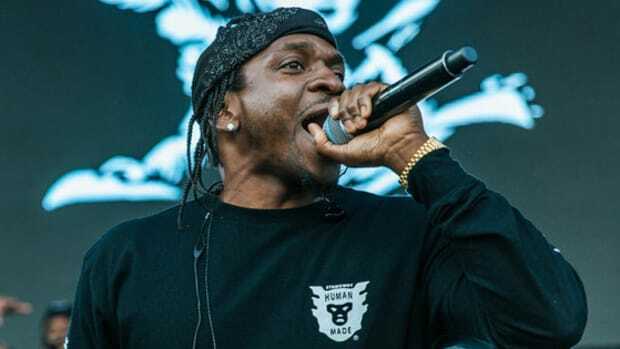 Business is not a new concept for King Push, who created a clothing line, Play Cloths, alongside brother No Malice, which has been a successful brand for many years. He may not have the track record that many label heads possess, but Kanye has always been about developing an idea he sees in someone and ‘Ye clearly sees Push as someone who can turn G.O.O.D. Music into a formidable label. While being courted for such a big, new position would be intimidating to many, Pusha was up for the task. “I always look at it as an opportunity to help the team and I think that artistically, me and Kanye have the same vision,” he explains. “He respects me as an artist, a really manicured artist. I’m not out here shooting in the dark, doing any and everything.” He continues to break down how his process as an artist will help him be successful in this field. As G.O.O.D. Music President, what does this mean for the release of Push’s forthcoming sophomore album? 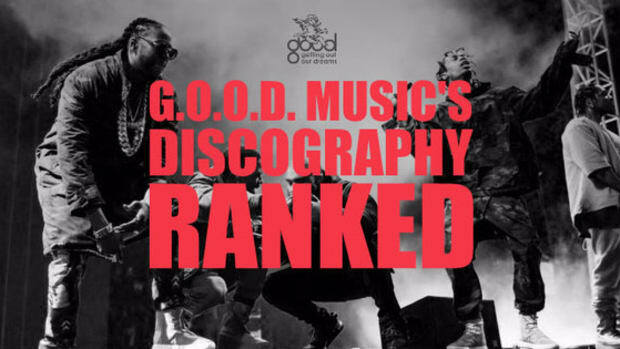 While the label&apos;s had its ups and downs—CyHi&apos;s bench warming, Teyana Taylor&apos;s stagnancy, and Big Sean&apos;s large-scale successes—the future of G.O.O.D. Music appears to be in good hands. 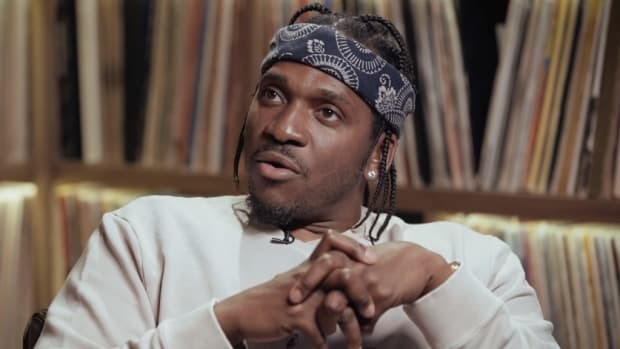 When Pusha-T talks about his vision for the label’s direction, it sounds like he has an executable plan. 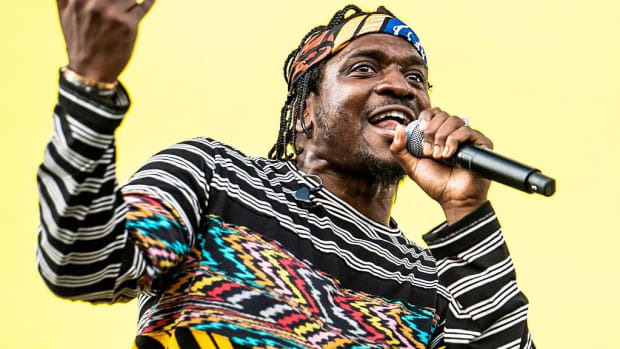 With Kanye West more invested in fashion than ever before, Pusha-T is the opposite. He has a clothing line, but music has always come first. This is why he could turn out to be a great G.O.O.D. Music President. He takes pride in honing in on his abilities, a trait that could be taught to other acts on the label such as newcomers Kacy Hill or HXLT. 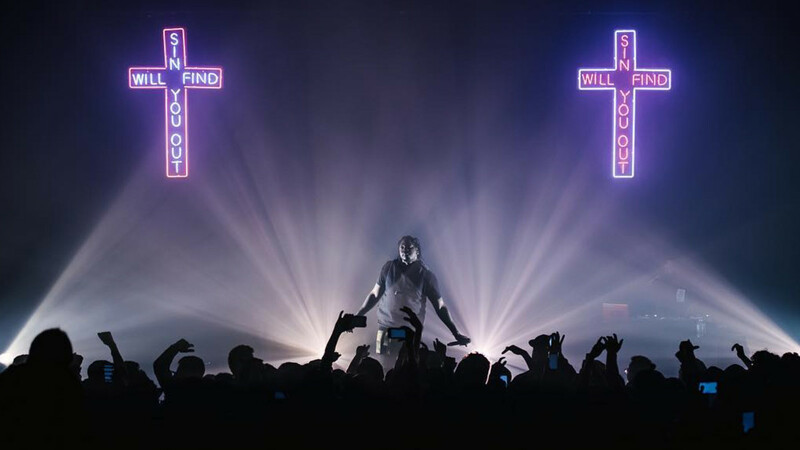 On the flip side, Pusha is a rapper at heart. We’ve seen artists have a hard time managing both their own musical careers and an entire label roster, so who’s to say that he’ll be the exception? 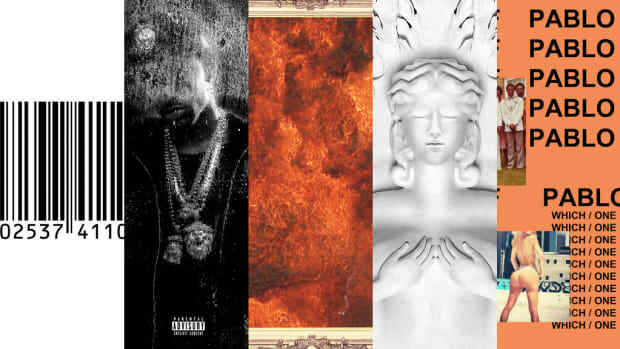 We’ll just have to keep one eye focused on G.O.O.D. 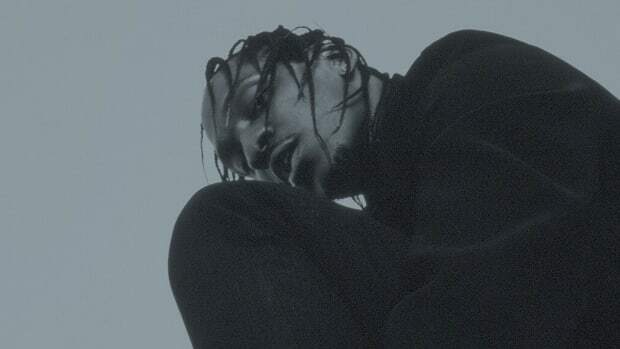 Music in 2016 to see what changes come from the reign of President Pusha. 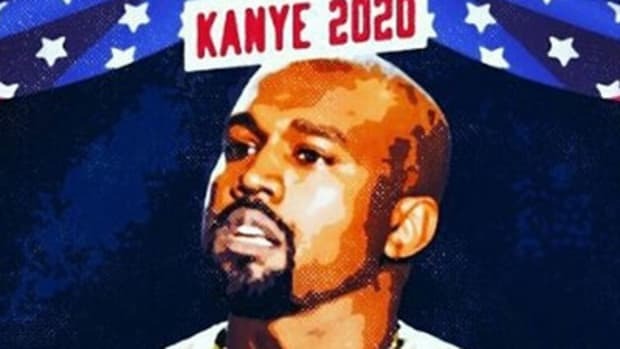 Hopefully, at the very least, he won&apos;t have to yell at Kanye in order to get music released anymore. You'd totally go to a GOOD Music Festival, right?